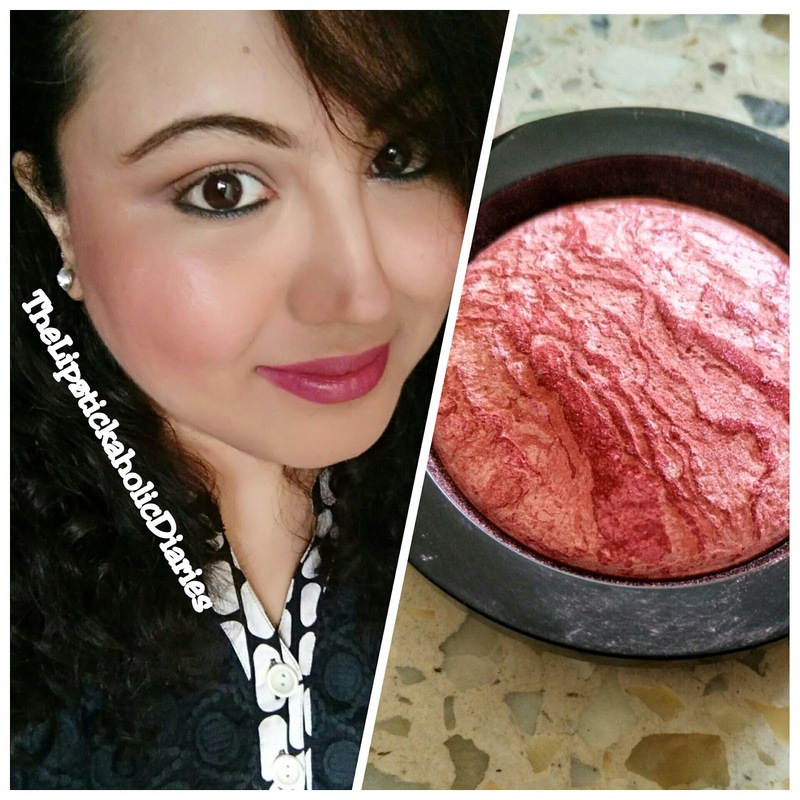 Today I'm going to share a quick review on the Makeup Revolution Baked Blush in 'Loved Me the Best'. I picked this lil guy up from a blog sale along with a couple of other makeup items. I don't own too many blushes, but from the ones I own, I've been wearing this one very often this winter. I prefer to wear this blush with deeper lipsticks. 'Loved Me the Best' seems to compliment deep pinks & red lipsticks better. 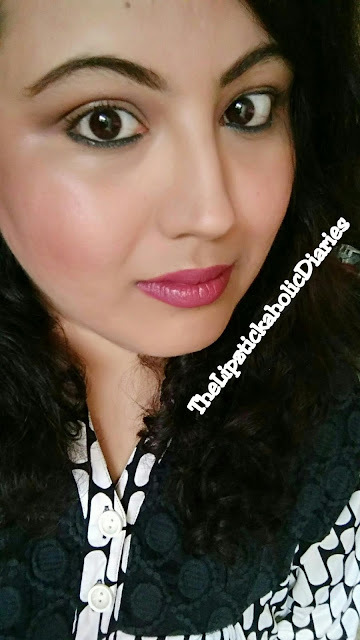 The blush would suit light to medium skin tones however it wouldn't show up well on the rich, chocolate hues of dusky beauties & that's the only drawback of this blush that I can seem to point out. Have you tried out any Makeup Revolution blushes? Which ones are your favourites? Do let me know your thoughts & preferences. Until the next post, Ciao...!!! Love the glow the blush has added to your face. Looks beautiful. This blush looks great. I have tried some other products of Makeup Revolution but never tried any of their blushes.